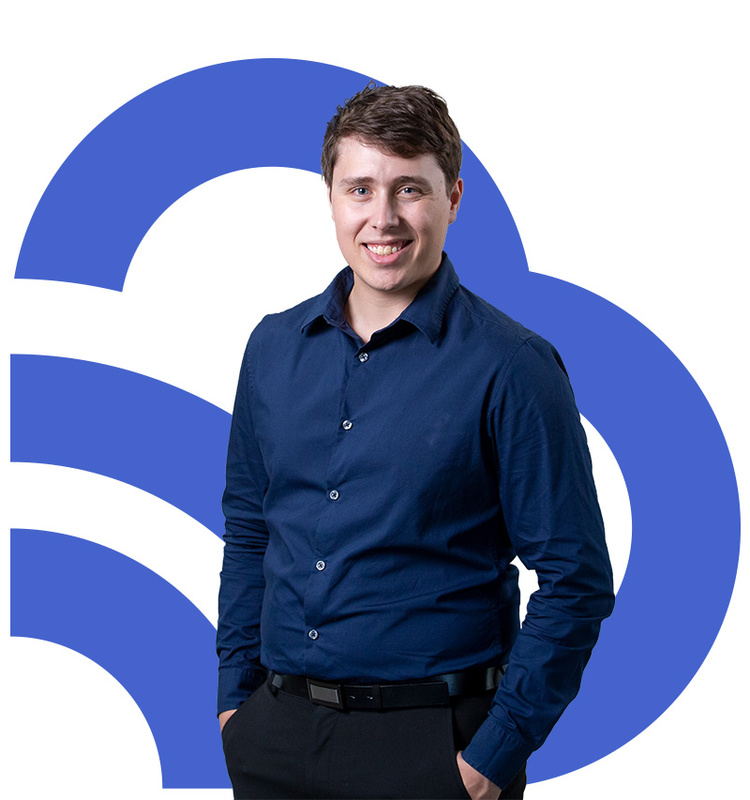 Ben has been with the BlueSky team since 2014. As their full stack web developer, Ben works on both the front and back end of websites, including infrastructure, servers and android app development. He thrives in the supportive environment and likes nothing better than sinking his teeth into a challenging and exciting new project. Ben has always had a passion for engineering and immediately took to programming at University. From there, Ben graduated with first class honours in his Engineering degree, specialising in Software Development. He and his team won Best Software Engineering project team in 2015. An outdoor enthusiast, Ben loves nothing better than to escape into the bush hiking, four-wheel driving and camping with his wife and their friends. Ben lives in the Swan Valley, which he loves, his only regret being the lack of snowy mountains amongst the vineyards! Discover the story of our name, what it means and why it ..